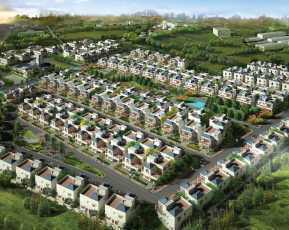 First of its kind integrated township in Nacharam. Mixed use of a large development. 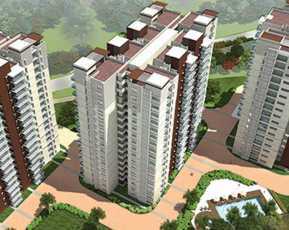 9 Towers with G+12 floors comprising of 800+ apartments. Part of Commerzone IT Park. Hyderabad is one of the most prominent places in the country. If you think that Hyderabad is only about Charminar and Biriyani then you are wrong. There is a whole lot more to Hyderabad. Hyderabad is a city that provides multiple opportunities as well in terms of earning a living for you and your family. And the best part is, this city is not as much expensive as other big cities in India. 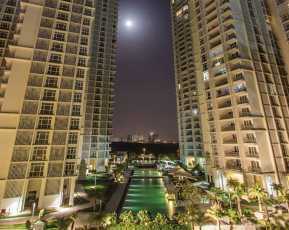 So, here you can get a sophisticated lifestyle in a luxurious way and for that, you don’t have to spend a fortune. That is why, at present, there are so many people who are moving into this city and becoming its permanent residence. Because of this, there is a huge boost in the real estate sector of this city. There are so many home seekers in Hyderabad that it becomes really hard to get a good and luxurious house for your family. But whenever you get one, you should utilize that opportunity. If you are looking for a many property in Nacharam, Hyderabad then you have a great opportunity up for grabs. The K Raheja Corp. is one of the most reputed real estate developers of Hyderabad and their latest project K Raheja Vistas is certainly a residential project you can consider buying. Along with fulfilling all your basic needs, it also provides you with amenities that are hard to get in a residential project in Hyderabad. Apart from amenities, the location of this project will surely entice you to buy an apartment here. When you buy a house, you would want that house to close to a school, hospital, restaurant, shopping mall, and other such places which you require to visit quite frequently. Apart from ensuring your family’s health by having some of the best healthcare facilities nearby, K Raheja Vistas in Hyderabad will also provide you the opportunity of spending a wonderful weekend with your family by doing shopping at some of the best malls in Hyderabad as well having dinner at some of the best restaurants that you will get all over the city. Also, the place is well connected to the rest of the city. 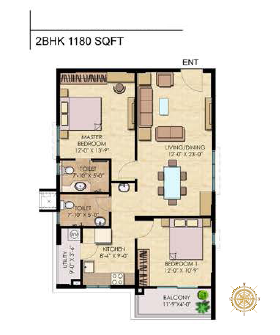 Another wonderful thing about K Raheja Vistas is that you don’t have to spend a fortune to buy an apartment here. 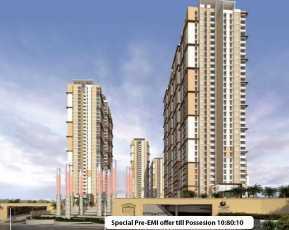 The K Raheja Vistas in Nacharam price is very much considerable if you consider the location and the amenities this project is providing. 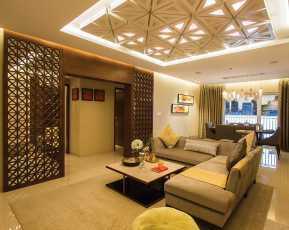 So, if you are looking to buy a Property in Hyderabad then K Raheja Vistas is the best opportunity you have to fulfil your dream of having a luxurious home.